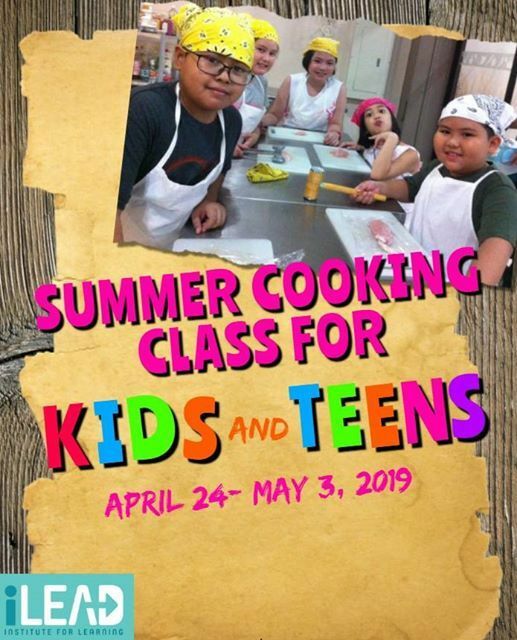 Let your KIDS enjoy this summer! 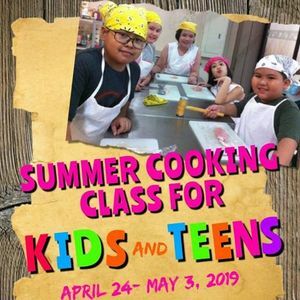 Enroll them in our KITCHEN KIDS and TEEN CHEFS on April 24- May 3, 2019. Inclusive of ingredients, hand- outs and certificate. For more details visit or call us. 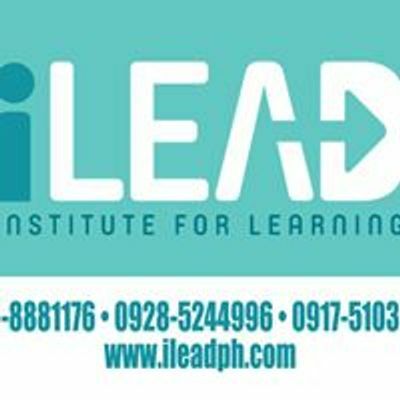 888-1176 0928-5244996/ 0917-5103332/ 0932-7350209 iLEAD Institute for Learning Sto. Entierro St. Sto. Cristo Angeles City. Enroll now!